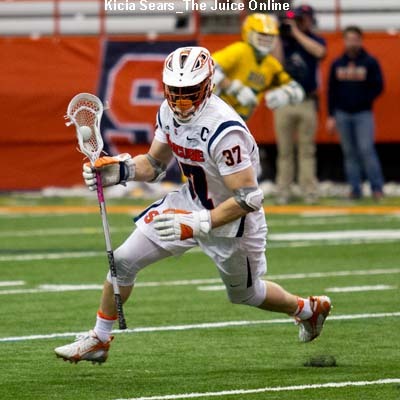 Former Syracuse basketball player Andrew Kouwe calls in to chat about Jim Boeheim, Mike Hopkins, and the future of Syracuse basketball with Wes Cheng on The Juice on the Cuse Podcast hosted by SNY.tv. 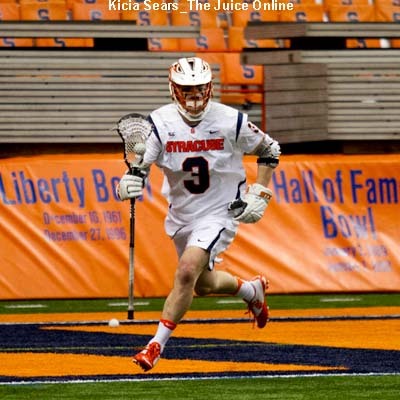 The Juice Online Editor in Chief Brad Bierman also calls in after to talk about Boeheim’s future. Wes Cheng: Mike Hopkins announcing that he’s leaving for the University of Washington, and Syracuse announcing Jim Boeheim getting a contract extension. As a former player, what were the thoughts that went through your mind when you heard the news? Andrew Kouwe: For me it was mixed emotions. Coach Hopkins, you feel happy for him because of how he gave everything to Syracuse. He wanted to be a head coach. You’re happy for him, but you’re sad from a Syracuse program standpoint because you’re losing a great talent. Coach Hopkins was really important for me, making me a better basketball coach from high school to college. 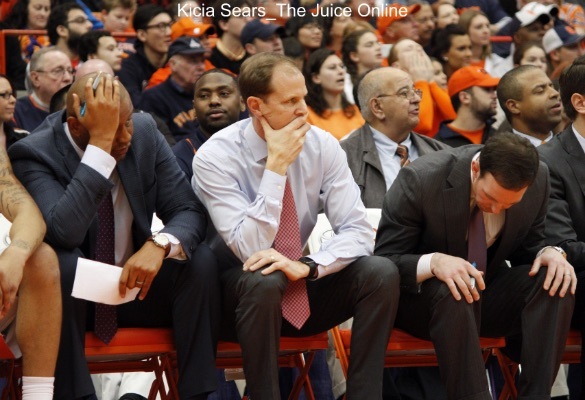 WC: Let’s shift from Mike Hopkins to Jim Boeheim. When is he going to retire? Is he going to coach until he’s 100? AK: He has such a love of basketball. You hear stories how he’s watching Atlantic 10 games at 10 p.m. He’s got such a competitive nature. As long as he still enjoys practice every day, going out on the road, as time goes on, if you have that competitive fire in him, which it still seems he have, it doesn’t seem like he has to retire in 2-3 years. If he still has it in his system, why not? 3. How long will Boeheim stay? 5. Who is the next assitant coach? 7. How big of a loss is Hopkins? 8. What does the future hold for Jim Boeheim?